Ana del Rosal, MSAc, LAc, who is a Vermont Licensed Acupuncturist and Certified Yoga teacher. Harmonize the body through movement, breath work, meditation and/or Traditional Chinese Medicine. Lora Hoopes, Kneading Companions Animal Massage,Small Animal Massage Practitioner and Board Certified Canine Massage Practitioner providing services in the comfort of your companion's home. Will work with your veterinarian to put a therapy plan in place. Veterinarian release required prior to first session. (802) 371-8208, Website. Angie Andrews, Soul Doula/Energy Healer: Reiki and intuitive energy healing as well as Raindrop treatment. (802) 496.75721, You can find more details about my work on my web site. (802) 363-7521. angie@angieandrewsinspire.com. Website. Julia Frank, Massage Therapist. is certified in many therapies. From relaxing aromatherapy massage to deep sports therapy, she offers a holistic approach to massage and well-being. Julia teaches yoga and massage at The Bridges Resort and Sugarbush Resort, year-round, as well as on Martha’s Vineyard, periodically through the summer. Julia has worked with chiropractors , physical therapists and acupuncturists to create a treatment plan for each individual client, that will help heal and bring their bodies into balance. (802) 279-0699. Website. Lisa Schermerhorn Healer/Hypnotist. Having a tough time overcoming a barrier in your life? I love it when my clients are able to overcome barriers in their lives. My proven track record includes, changes around career, weight loss, quitting smoking, relationships and even your golf game. As a Certified Hypnotherapis/Healer, I'm able to use proven, simple and noninvasive techniques so life transitions can take place. I also run transformational workshops and bring people on international trips to work with indigenous cultures. Sally Kendall, Massage Therapist. Massage Therapist. 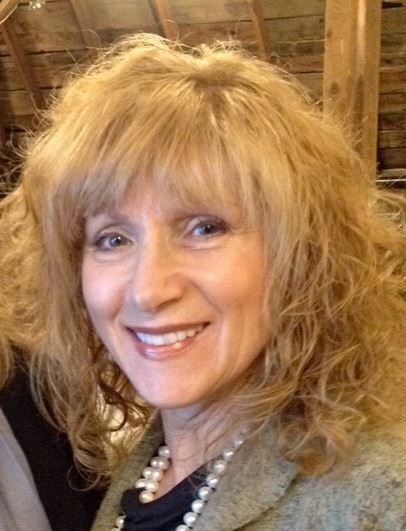 Sally Kendall practices a range of massage modalities learned and honed over 20 years. She provides massage at her office in Waitsfield, at your event, and teaches massage classes. (802) 496-3263. Website. Facebook. Trish Hopkins, Mad River Massage: Established staff of nine since 1998 providing therapies to ease anxiety, fatigue and stiffness in movement. Offering table and chair massage indoors or outside by the river. Feel better, guaranteed! Find us on Facebook. 802-496-5638. Website. 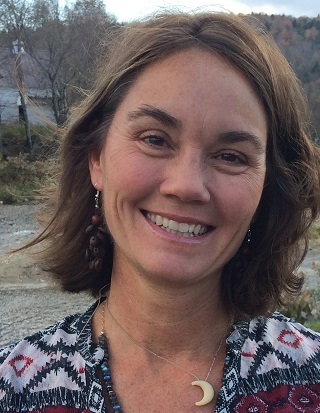 Amy Todisco, Vermont Food & Farm Tours. New! Eat. Play. Learn. Guided, behind the scenes, hands on experiences on authentic organic farms in the Mad River Valley with nationally recognized green living expert and agri-preneur, Amy Todisco. Reconnecting people to food, the farmers & producers, and the earth through fun and inspiring experiences. Customized for your group. For more information and to book your tour, call Amy at (802) 922-1832. Facebook page. Website. AnnMarie Harmon, Living Foods Consultant, Certified by the Ann Wigmore Natural Health Institute in Aguada, Puerto Rico. Living Foods are not only raw foods, because many people cannot digest raw foods. Living Foods are prepared in ways that makes them easier for the body to fully digest and then assimilate and extract optimal nourishment leading to unparalleled level of vitality and health. Janis Cooper, EQnimity: Equine Facilitated Learning and Coaching. Specializing in strengthening personal leadership skills together with team development to achieve optimum personal and professional success. Customized group and individual private sessions are available. (603) 320-9977. Website. Serena Fox, MagicOma @ Stowell Farm. Tarot Reading • Spiritual Guidance. MagicOma is nourishing collaborative: in our various crafts, knowings and magic, we weave a tapestry to engage, enliven, ground and energize. Here are our fertile grounds: we nurture Soul Truth, spiritual community, wholeness, connection and vibrance. We aspire to live a fulfilling life—assuming our greatest potential. Tarot readings and spiritual counseling available daily. Sharing circles are offered three times per month on Sundays from 4-6pm. Workshops (crystal grids, herb work, crafting and foraging) are offered once a month. Call 802-793-6006 for more information. Visit serenafox.as.me to schedule a space together. Go to stowellfarm.com for a listing of events. Visit MagicOma.com for inspiration! Nils Shenholm, Solhem Sauna LLC: New England’s only full service Sauna builder providing traditional and modern Sauna solutions,and equipment and supplies from HELO, the world leader in Sauna culture. Custom and stock designs for every application. (802) 244 6460, Website. 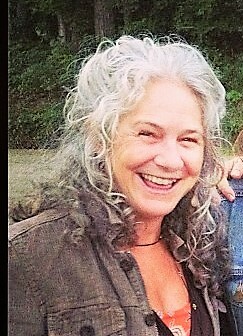 Amy Todisco, Hartshorn Farm/Vermont Food & Farm Tours: Nationally recognized Green Living/Wellness Expert, Breakthrough Life Coach and Retreat Leader. In addition to her new food and farm tours, Amy also offers leadership retreats with Janis Cooper and their equine friends, as well as unique kid's farm camps. 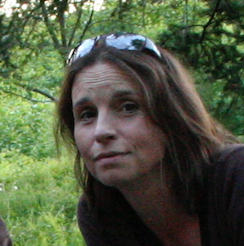 Find Amy at Hartshorn Farm or her Vermont Food and Farm Tours website, or give her a call at (802) 922-1832. Roni Donnenfeld, Mindfulness-Based Stress Reduction: M.Ed. ; About Being, Offering Mindfulness-Based Stress Reduction courses based on work of Jon Kabat-Zinn. Also, Mindfulness Training offered. Teacher Qualification program UCSD School of Medicine. (802) 793- 5073. ronidonnenfeld.com. Bobbi Rood, Mad River Counseling Services: LICSW, Accepts most insurance. Mindfulness and trauma-informed therapy for families and individuals across the life span. Enhance curiosity about possibility for change in a collaborative, non-judgmental environment. Consultations for schools and organizations; pre-marital counseling. Sliding fee. (802) 496-4198. Jennifer Degen, MA, Mind/Body Psychotherapist. Bridge Street Counseling, LLC. 856 County Road, Waitsfield, VT 05673. The foundation of my approach is that all human beings have an innate desire to tap into their deepest and best parts of themselves. 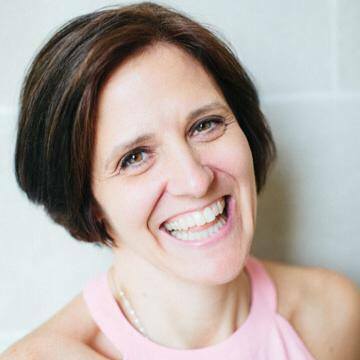 My approach is to be transparent and utilize mindfulness-based narrative, cognitive and body based approaches to assist you to find clarity, purpose, and connection to what is wanted or needed in your life. As a therapist, it is my intention to witness, guide and serve in areas that the client wants to direct their life. Email: jennifer@bsca-vt.com, 802-522-6067. Website. Misa Dikengil: Valley Glow Yoga Studio is the Mad River Valley's only dedicated studio offering group classes 7 days a week. The studio also host workshops, events and trainings related to wellness, mindfulness and healing. Private Phoenix Rising Yoga Therapy sessions with Misa Dikengil are available by appointment. Phoenix Rising Yoga Therapy combines traditional yoga philosophy and modern psychotherapy techniques to facilitate a deep exploration of the different layers of self to encourage healing of mind, body and spirit. Website. Disclaimer- A listing on this website or any publication of the MRV Wellness Alliance is not an endorsement of that business or service. There are no criteria that a business owner must adhere to in order to be listed, it's voluntary. Potential customers should do their own due diligence when selecting a service from one of the businesses listed here.